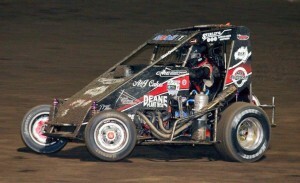 Big year ahead for Speedcars in Australia | Talking Speedway, Speedway news from around the world! The Pro Speedcar Week is due to have its inaugural meeting at the magic man 34 event in Perth November 7th .The Pro Speedcar Week with its condensed racing schedules provides the ideal situation for teams run a lighting fast schedule of 5 rounds across 2 States, massive exposure with much reduced expenses for the teams .The Pro Speedcar Week will cover tracks in Western Australia and South Australia. The Banner sponsor for the 11th season of the SSS is Diamond Air Conditioning and the Series first three place getters will earn a return fare to LAX as part of the Dare to Dream incentive. Departure /arrival dates are timed to fit in with the USAC and POWRi Midget week of racing. 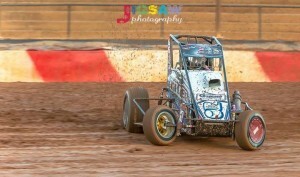 The Speedcar Super Series will first share the dirt with race fans on October 10 at the new HiTec Oils Speedway in Toowoomba .The scheduling of the PSW and the SSS has avoided any conflict of dates and makes scheduling easier for drivers to run both series .Brett Thomas, Nathan Smee and Dayne Kingshott are running both the SPW and the SSS giving the 11th running of the Spedcar Super Series the feel of a National Title series. 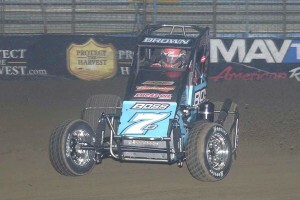 Contracted drivers for the SSS in 2015/16 as of today are Nathan Smee, Adam Clarke, Brett Thomas, Dayne Kingshott, Michael Stewart, Aiden Cornish and returning after limited appearances the last two season is five times Speedcar Super Series Champion and 6 times Australian Grand Prix winner Mark Brown in the Peter Ghent entered Spike/Hawk with the engine magic of one John Sidney. 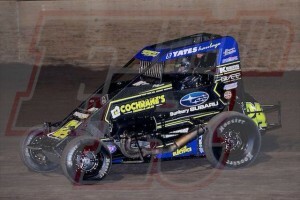 No matter where race fans live there is the chance to share the dirt and atmosphere as the mighty midget speedcars thrash the cushions on tracks across the country. Make sure you grab your ticket and dodge the flying clay, it will be Fun!